Randy Houser has been one of my favorite artists since I first heard “Anything Goes” on the radio. That was sometime back in April or May of 2008. I don’t remember the exact date that I first heard the song on the radio. I do, however remember the exact date I first heard this really talented kid sing it live. 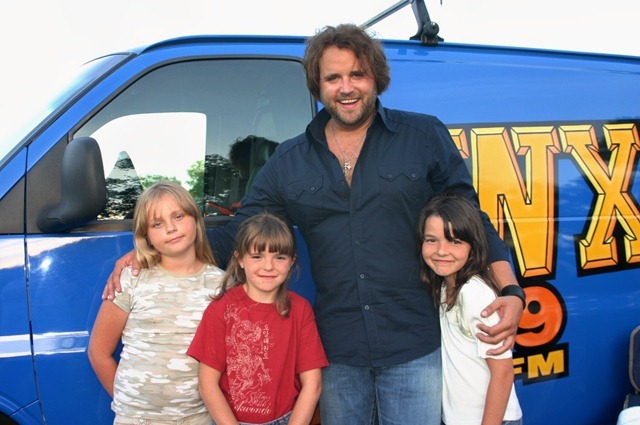 That was on June 17, 2008, at Winged Deer Park in Johnson City, Tenn. Randy was out on a radio tour promoting the new single. We got Randy, a microphone, a guitar, a white tent and a cool breeze next to the lake at Winged Deer Park. 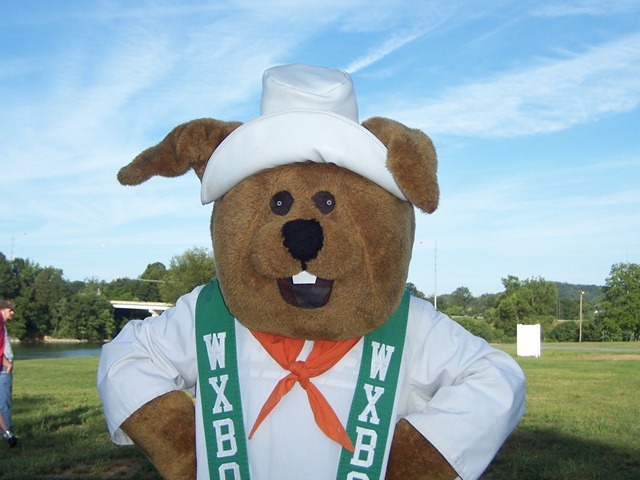 We had the WXBQ Rabbit, radio personality, Reggie Neel, and program director Bill Hagy on hand to help introduce Randy to the folks here in Northeast Tennessee. Below is the press release I received about the new album. 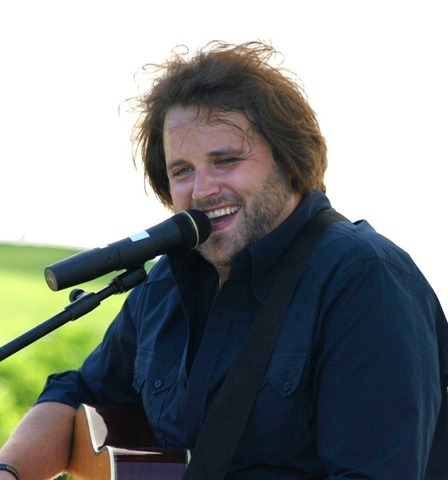 Mississippi-born, soul-drenched country singer and songwriter Randy Houser will release his 12-track sophomore studio album, They Call Me Cadillac, on Tuesday, September 14, 2010 on Show Dog-Universal Music. The release follows his critically-acclaimed 2008 debut ANYTHING GOES, an album that positioned him as one of the top new artists to emerge in the format, with its Top 5 smash “Boots On” earning him Country Aircheck’s No. 1 most played New Artist of 2009 honor. With the backbone of CADILLAC focusing on his roots, Houser delivers tunes that are a continuation of rich lyrical hits like “Anything Goes,” his debut single which catapulted into the Top 20 after an appearance on Late Show with David Letterman. His current single “I’m All About It” from the forthcoming release is a simple, fun, self-penned cut that spotlights the way a woman can make a man feel. It’s a song that Houser wrote a few years ago and specifically recorded to be the lead single from the album. It joins supremely country songs like “Man Like Me” and rocking, toe-tapping “Whistlin’ Dixie,” a tune that has already generated over 100,000 in digital single sales. CADILLAC’s dynamic track list includes contributions from writers such as Brice Long, who also penned Houser’s debut single and title track, “Anything Goes,” along with Mark D. Sanders contributing to the current single, “I’m All About It” (writer for “I Hope You Dance” by Lee Ann Womack). Womack subsequently sings the background vocals on “Addicted.” The album was produced by Cliff Audretch and Mark Wright. Recently dubbed "a crowd pleaser" by the New York Times, Houser will make a series of appearances in support of the new album before joining Gary Allan on the “Get Off on the Pain” Tour commencing later this fall with good friend Jerrod Niemann. Known to many as a road warrior with outlets like Pollstar dubbing him “the affable live performer who put[s] on that marathon show,” Houser is well on his way to logging over 150 dates in 2010 including a performance at CMA Music Fest’s LP Field on June 12. 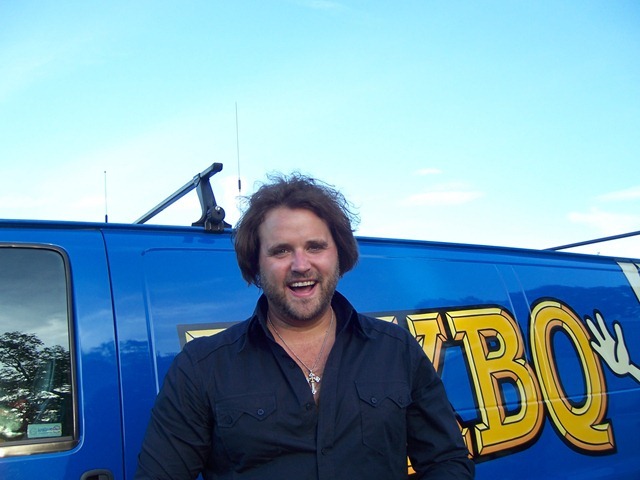 Houser is currently nominated for the 2010 CMT Music Awards’ fan voted Nationwide® On Your Side® Award that is given to the top new country music star. The winner will be announced on Wednesday, June 9, 2010 from Nashville’s Bridgestone Arena beginning at 8:00 p.m., ET/PT during the CMT Music Awards broadcast. There you have it. I will definitely be ready for this new album. I think I’ve worn out at least two copies of his first CD. I’m ready to do that again! Randy is no longer listed as coming on the fair site. Hadn’t heard that yet. Randy still has it on his web site that he will be there. 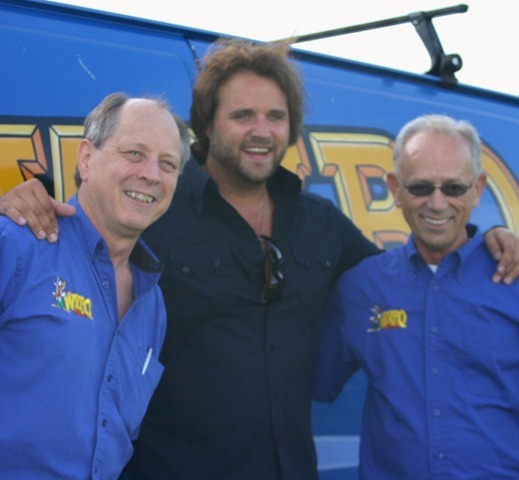 He is also still l isted at Pollstar as being scheduled for the Washington County Fair in September. I’ll keep my eye on it. Thanks for hte info! Luke Bryan will likely be replacing him. Thanks, MRA – he puts on a great show! Saw him in 2008 in North Carolina. Thanks for letting me know!